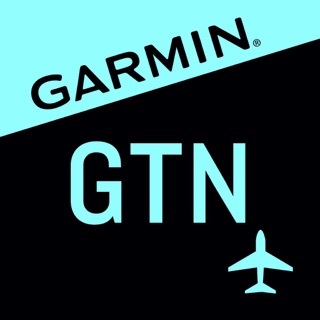 Garmin Pilot is the most comprehensive suite of tools for the iPad designed specifically for general aviation and corporate pilots. Flight planning, charts, interactive maps, weather briefing resources and navigation capabilities; it’s all included. The app’s intuitive interface mirrors those on the newest Garmin touchscreen avionics so you can go seamlessly from preflight to inflight. Garmin Pilot’s powerful capabilities start with pre-flight planning, providing pilots with the most comprehensive aviation weather information to make better-informed flight decisions. Pilots can check NEXRAD radar, visible and infrared cloud imagery, METARs, TAFs, AIRMETs, SIGMETs, PIREPs, NOTAMs, winds and temperature aloft, TFRs and lightning data. With Garmin Pilot, data can be displayed over Garmin’s interactive maps that support track-up navigation, VFR sectional or an IFR low or high en-route chart to visualize the weather for your route. Add text-based weather widgets and use the exclusive NavTrack feature to view weather along the planned route. 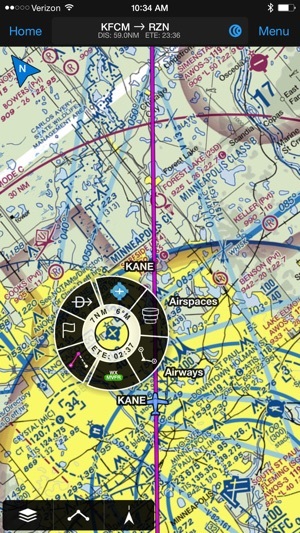 With Garmin Pilot, users can easily enter a flight plan and interactively edit it on the map. Pre-loaded forms make it quick to save and reuse data for frequently flown routes. And when the flight plan is ready, Garmin Pilot makes it simple to file, amend or close the flight plan via Leidos Flight Service or DUATS. Garmin Pilot provides full en-route navigation capability on its moving map. 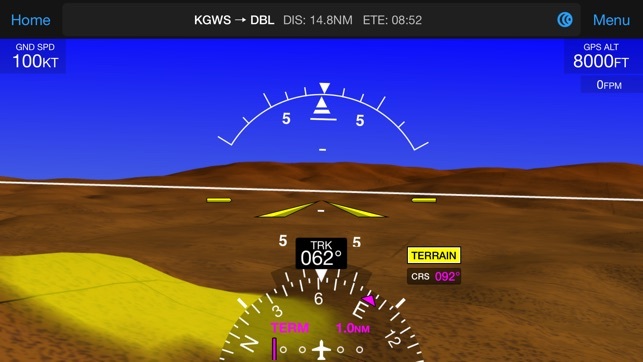 Pilots can also navigate with Garmin’s patented panel, a GPS-driven instrument pack with a graphical HSI directional display and indicators for groundspeed, altitude and vertical speed. 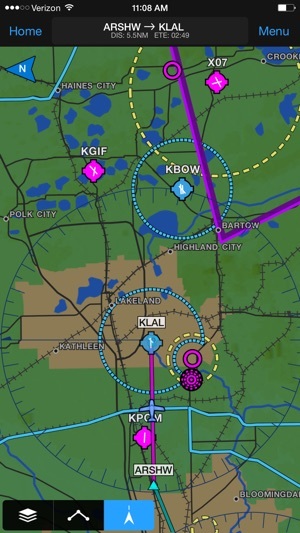 After takeoff, pilots can continue to view real-time weather in the U.S. and traffic information by wirelessly connecting to Garmin’s GDL 39 3D portable ADS-B Receiver (sold separately). Garmin Pilot includes a comprehensive electronic logbook that syncs with flyGarmin. The logbook automatically generates entries based upon GPS data collected during the flight, tracks currency, supports manual entries, endorsements and creates reports. - Weather Maps: Animated radar, Infrared and Visible Satellite, AIRMETs, SIGMETs, Lightning, TFRs and more! FltPlan.com NavLogs have been improved to include the full weather and NOTAM briefing. Garmin Pilot was good when it was introduced and gets better with each version. I believe it has surpassed Foreflight in it’s latest releases. 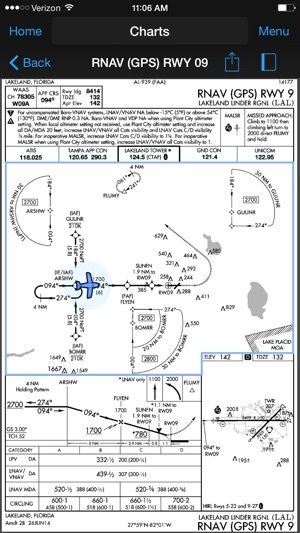 The planning is easier, the Home icons are easier for us older aviators, and a great feature for us IFR flyers is the auto-loading of Instrument charts for all airports in your flight plan being automatically loaded for you. I really recommend Pilot over Foreflight when I am giving instrument instruction and have e several converts. I also like how Garmin makes it’t hardware compatible with other programs while Foreflight continues to be proprietary. My students can connect to my GDL device and get all the ADS-B data. Full feature pilot is also a lot less expensive than Foreflight. Being able to run on two platforms and on three devices is also a plus. I have used it for at least 6 years. Great app. Constantly improving it. Has always had better map readability than ForeFlight, and even with FF’s improved vector based maps Garmin Pilot still is superior. Too numerous to count features. ADS-B weather and traffic works great. I like that they generally add features without adding multiple pricing levels. 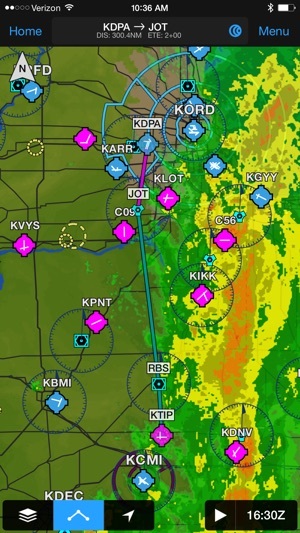 The only weak area in my opinion is the weather briefing which still just gives an DAA standard briefing, and is the sole reason I keep my ForeFlight subscription. I suspect ForeFlight will improve the preflight weather brief in the future. It even works with my flight simulator that I use to practice instrument approaches. I just wanted to bring up an issue I am having while viewing winds aloft forecasts. When I slide the time blocks at the bottom over to a future block to view info, the screen will revert to the default current time block. The screen flickers slightly when it happens. If I am copying wind speeds and directions and dont catch the change I’ll be viewing the wrong info and have to slide back to the time block I was viewing. It seems to do it after about 10-15 seconds of viewing a time block. Otherwise, 5 stars. Maybe something can be fixed in a future update.